Blogging can be one of the most rewarding and simultaneously frustrating undertakings you can attempt. The beauty of creating a website that you have put ample time and effort into can sometimes be undermined by one thing that’s big enough to discourage even the most gung-ho of bloggers: site traffic. When the numbers are a low day in and day out you can often get disheartened and want to throw in the towel. So how can you effectively increase your site traffic? Get some business cards printed that contain pertinent information – your name, your blog URL, a brief explanation of your blog, an email address people can direct questions or comments to, etc. Business cards are easy to hand out and post on boards around town and will help to drive some traffic from interested people to your website. Plus, this doesn’t take a whole lot of work on your part – just print, pin-up, and go! Create a Facebook fan page for your blog. This way you’ll be able to engage readers on a different social media that allows for easy discussions on blog posts and a different outlet to connect. If you don’t want to create a fan page, then just link to your blog on Facebook so that you are exposing it the billions of users that utilise the social networking site. Connect your blog to Twitter so that when you post it will tweet your new posts to your followers. Use hashtags to categorise the post, so non-followers can find it too. Guest posting varies in how it works – sometimes it could be that bloggers reach out to their readers for guest posts, and sometimes you can reach out to other bloggers to submit a guest post. 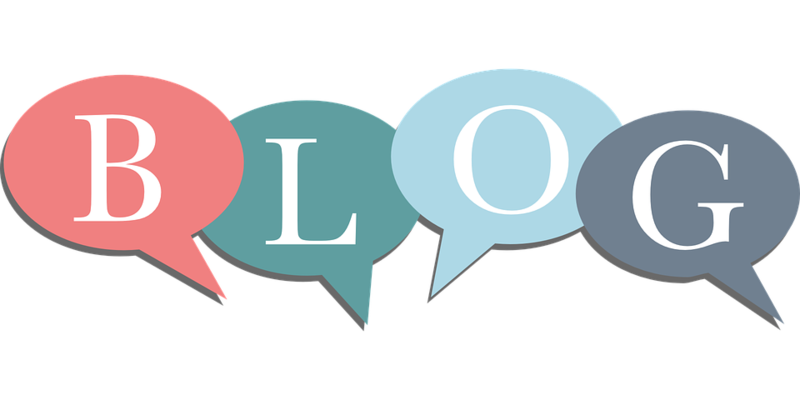 Either way, guest posting (when the post is well-written) can help to drive new traffic and hopefully retain new traffic at your blog. You communicate via email every day probably – who doesn’t look at this point? It’s fast, it’s easy, and it’s a great place to drop your blog URL. Just stick it in the signature below your name. More than likely, people will click on it. We have a natural curiosity to click on web links – this will be no different. You never know what opportunities will await you from doing something as simple as including your website in your signature. These are just a few of the ways that you can promote your blog. There are hundreds of different ways you can gain more coverage, from social media to everyday interactions. Just about anyone can be successful at blogging, you just have to be willing to put in the time and effort required.